BLOWOUT SALE! Cutting Edge Solutions Mag Amped is a pure magnesium chelate, which is easily assimilated by plants. Magnesium is the primary element involved in chlorophyll production. Chlorophyll essentially equates to the source of a plant’s energy. 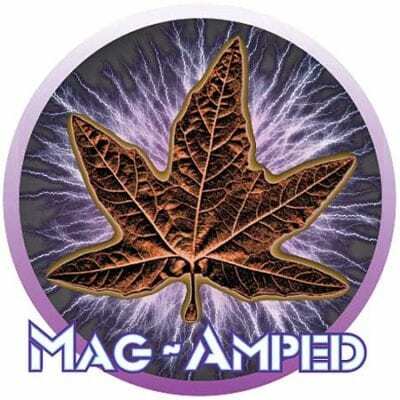 Mag Amped amplifies the overall chlorophyll production in plants. Extra magnesium helps plants produce chlorophyll in lower light situations (both in intensity and duration). 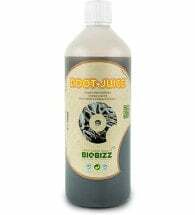 Using this product in foggy, filtered, or low intensity light, as well as short duration light cycles, helps to enhance a plant’s chlorophyll and in turn, can boost the plant’s energy level. 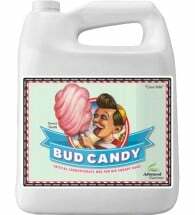 Available in a 6 gallon size only. 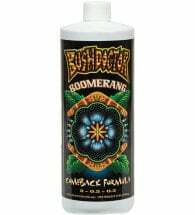 For hydroponics or foliar feeding. Mix 1/2 teaspoon (2 ml) of concentrate per 1 gallon of water. For visible magnesium deficiencies, increase dilution rate to 1 teaspoon (5 ml) of concentrate per 1 gallon of water. This nutrient additive is compatible with any commercial hydroponic nutrient.